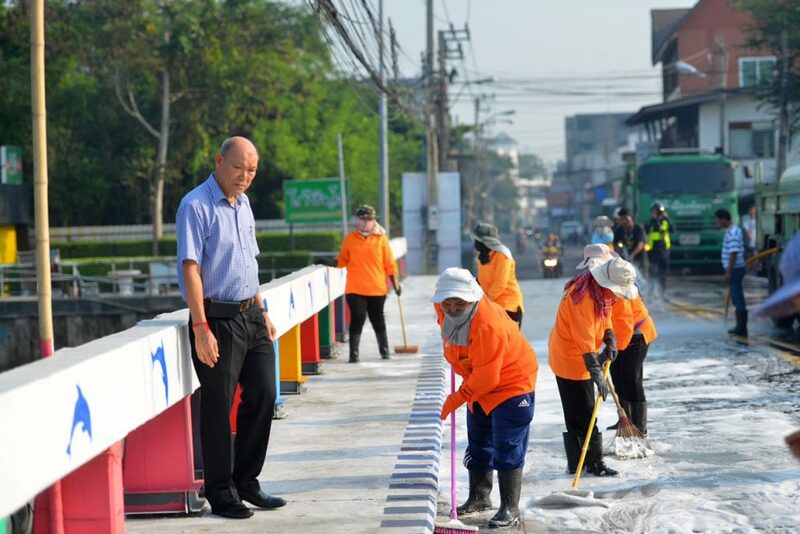 สอบถามรายละเอียดเพิ่มเติมได้ที่ Pattaya Contact Center 1337 ตลอด 24 ชม. 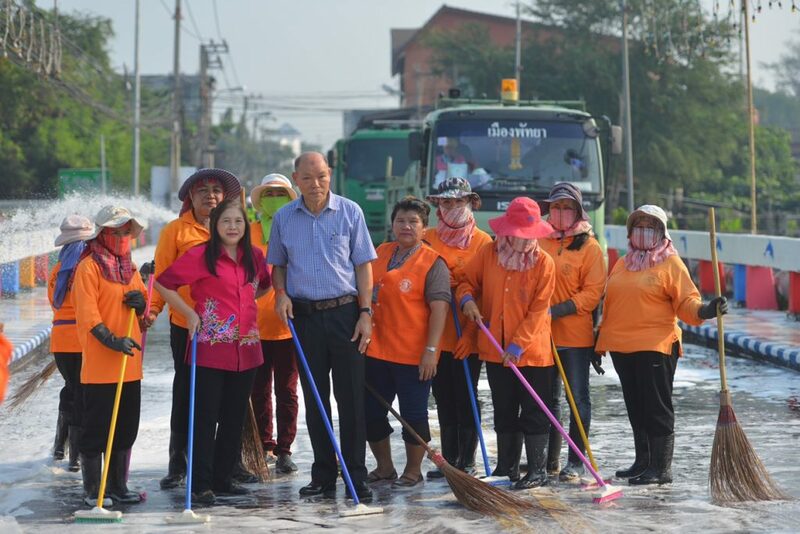 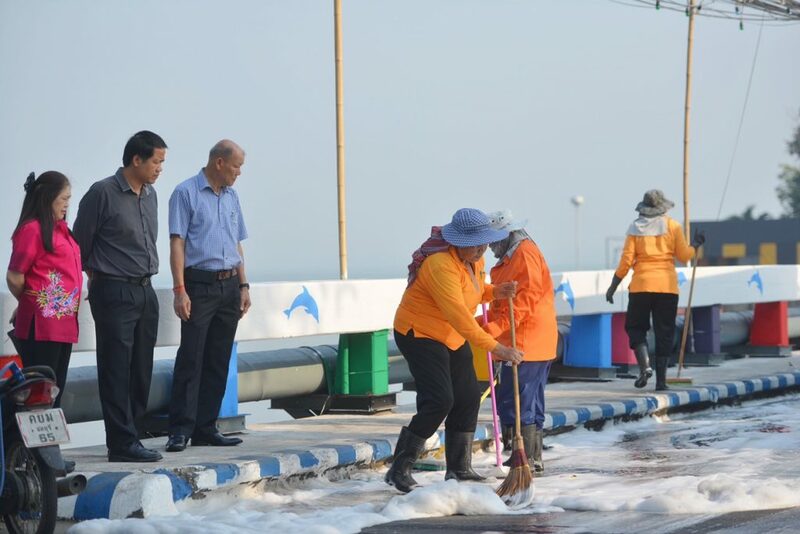 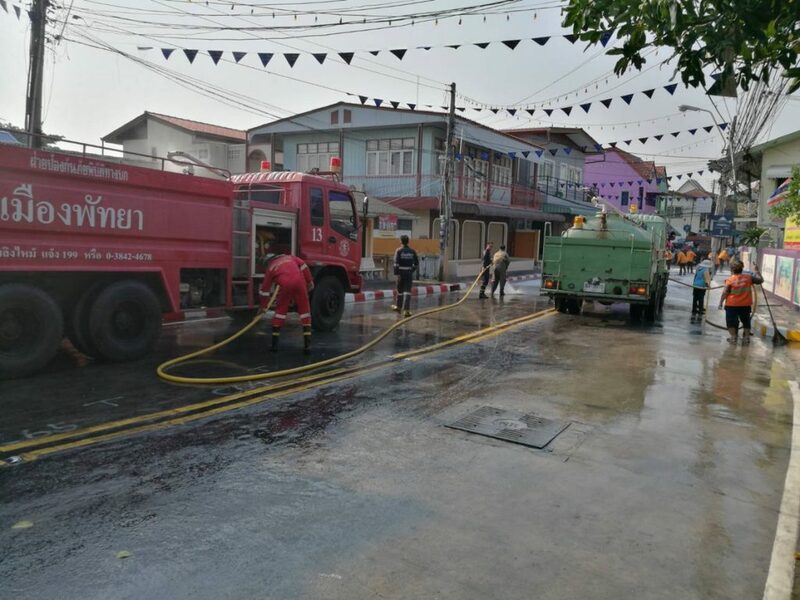 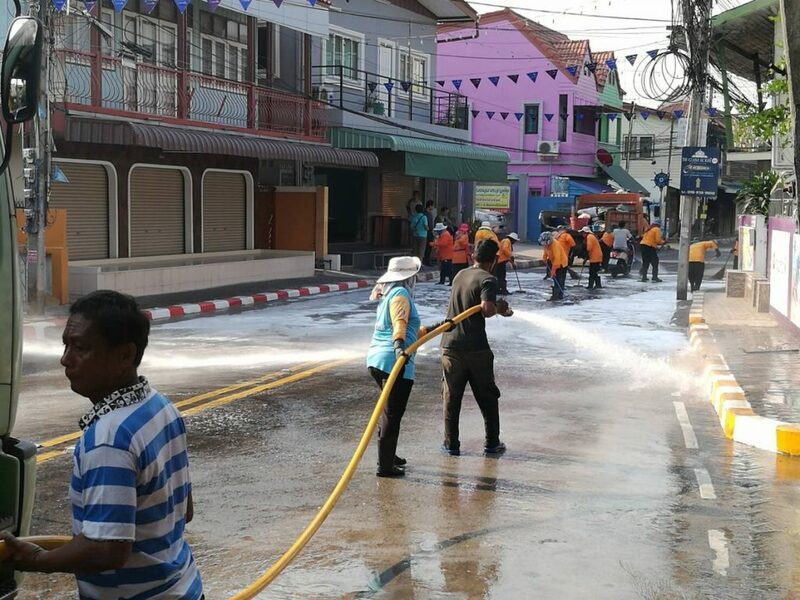 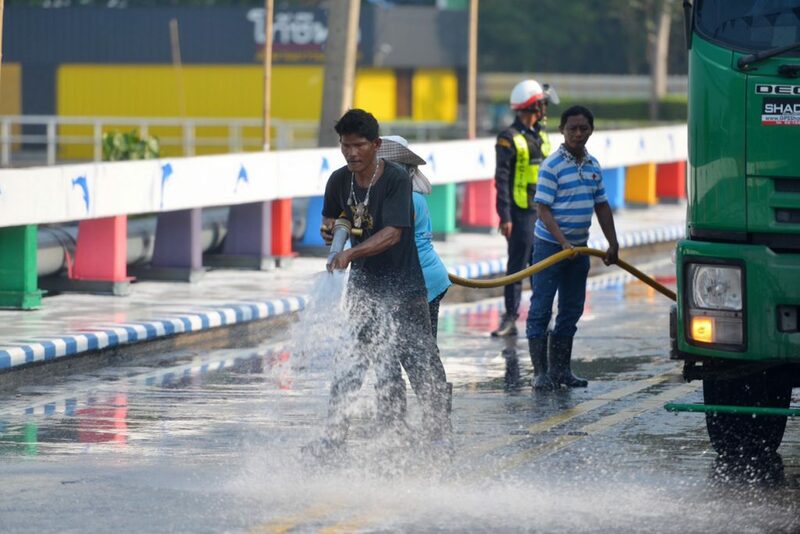 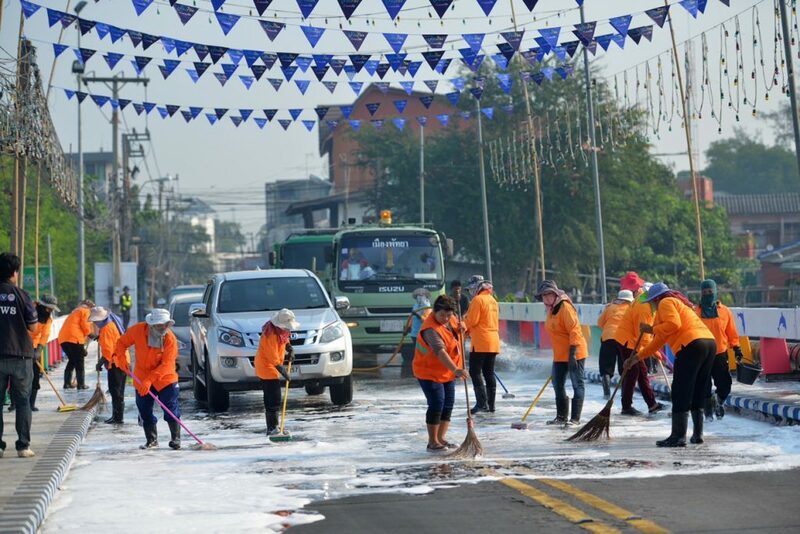 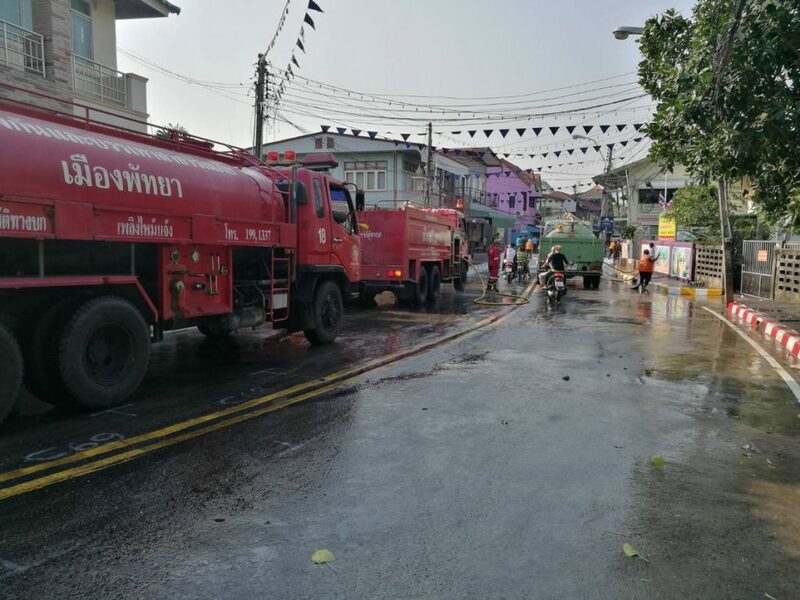 Deputy Pattaya City Mayor led the staff to clean the Naklua Road to prepare the 10th Naklua Local Walking & Eating Festival on this Saturday and Sunday in order to facilitate and secure the participants. 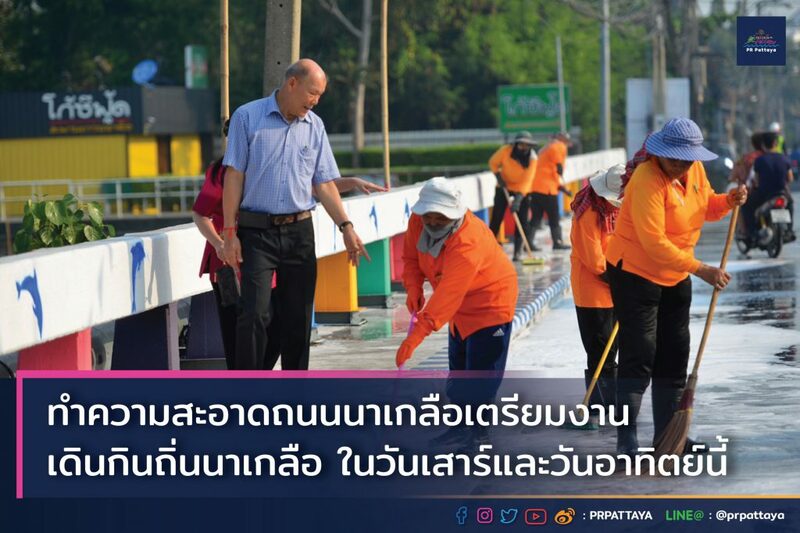 Pattaya City will close the traffic every Saturday and Sunday from now – 24 February 2019, from 15.00 hrs. 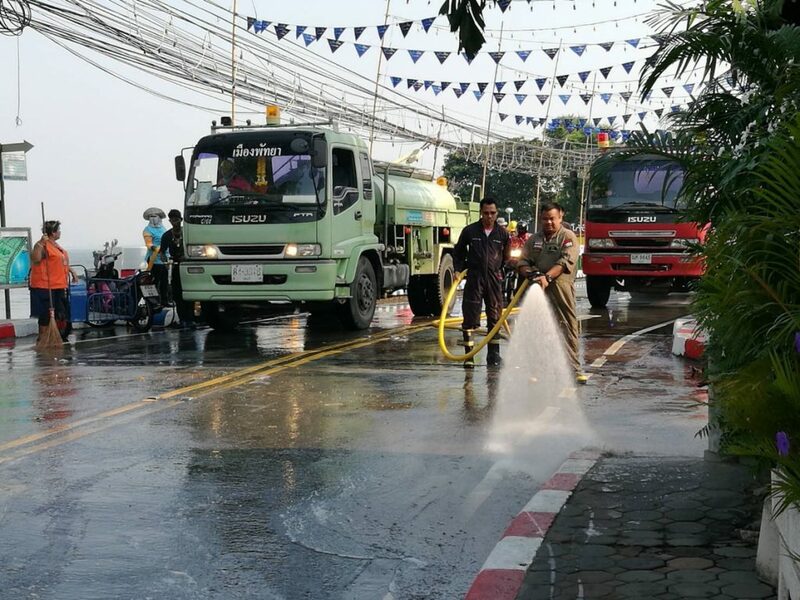 – 23.00 hrs. 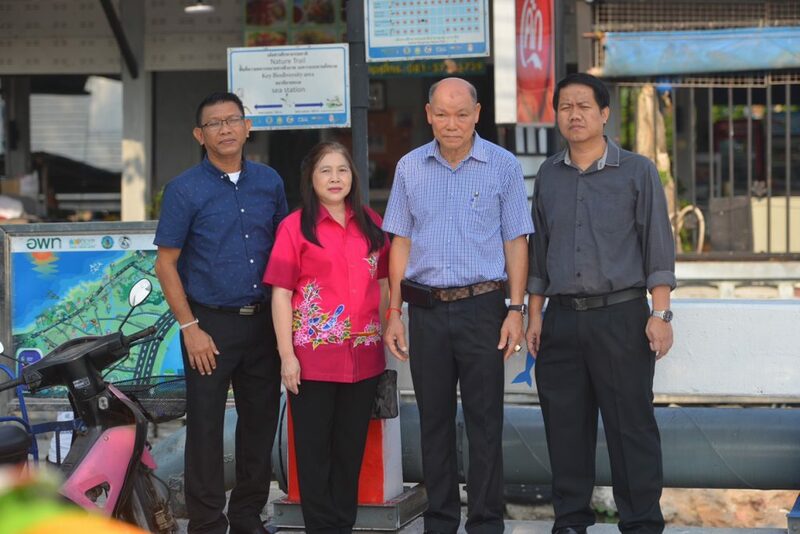 at the community police office area, District 8 (Naklua Police Booth) to Naklua Yao Bridge. 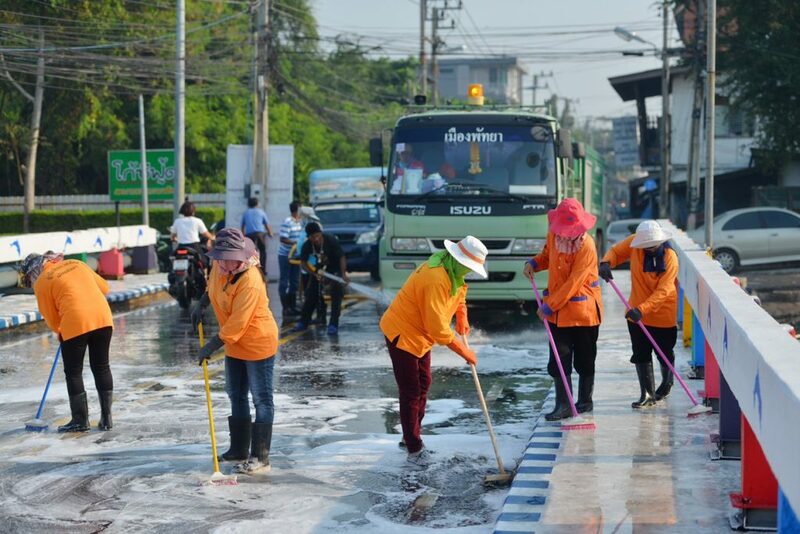 For more information, please contact Pattaya Contact Center 1337, 24 hours a day.